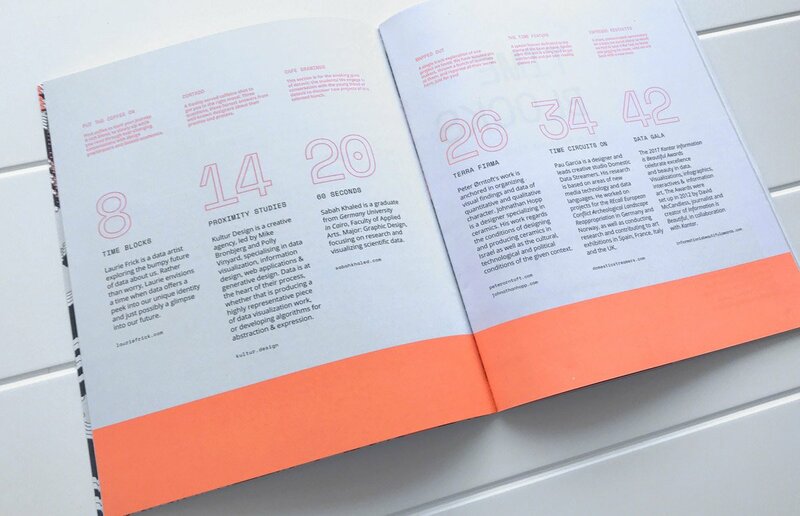 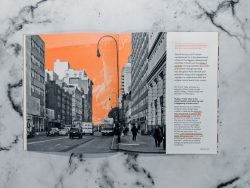 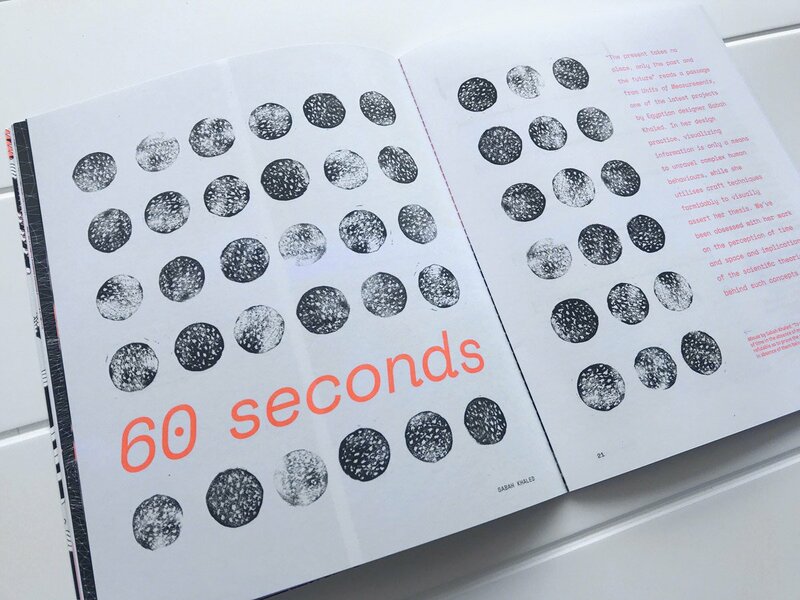 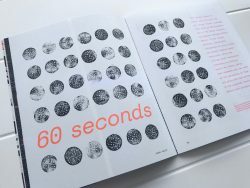 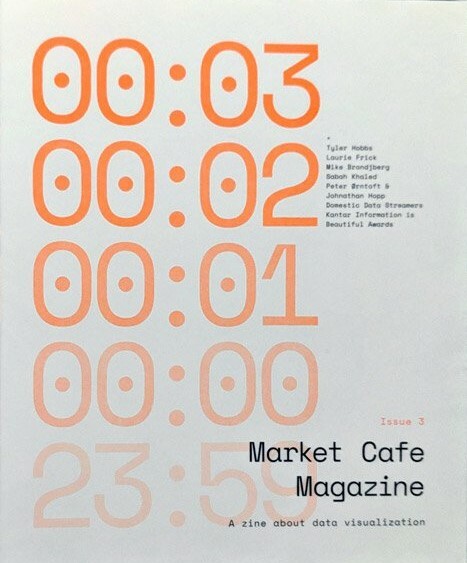 Market Cafe Magazine is a quarterly zine about data visualization. 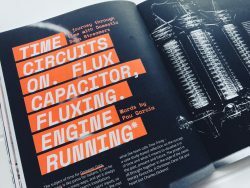 Reading Market Cafe Magazine you’ll hear from different voices about what designing information means and where it’s going. 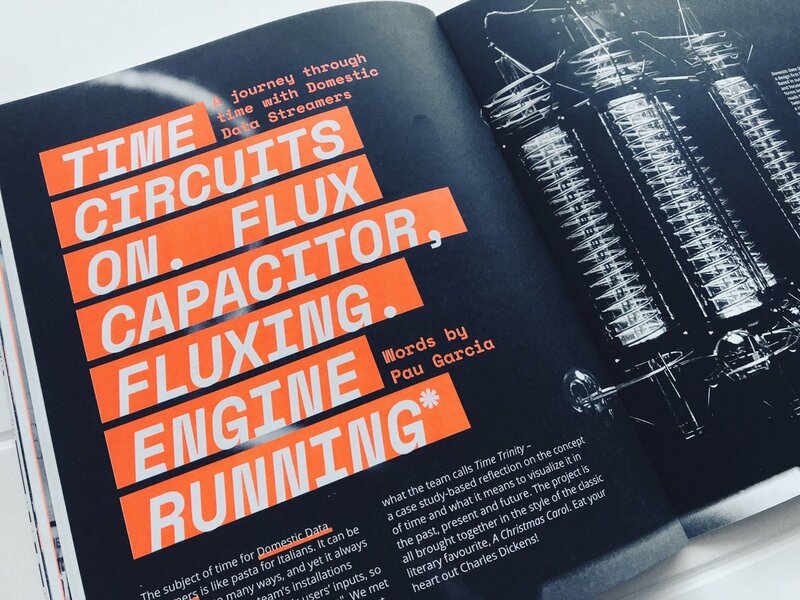 Our mad research brought us to discover the most talented and finest people in the industry to guide you through this journey. 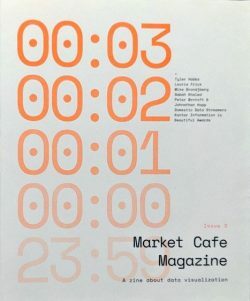 Market Cafe Magazine is 100% independent and is designed, published and distributed by Tiziana Alocci and Piero Zagami. Eye is the world’s most beautiful and collectable graphic design journal, published quarterly for professional designers, students and anyone interested in critical, informed writing about graphic design…..
Baseline sets out to reflect all aspects of type, including its design, history, use, and links to the graphic, art and craft scenes. 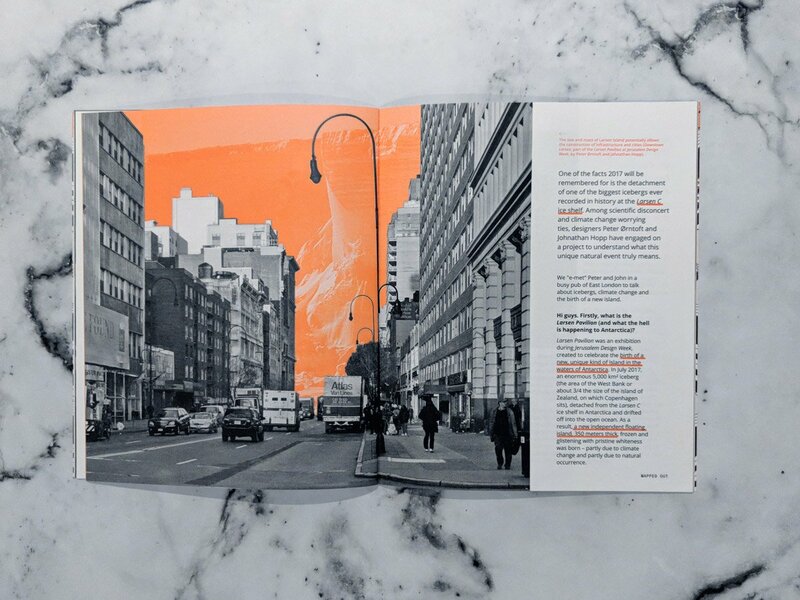 The magazine’s contents are deliberately eclectic…..